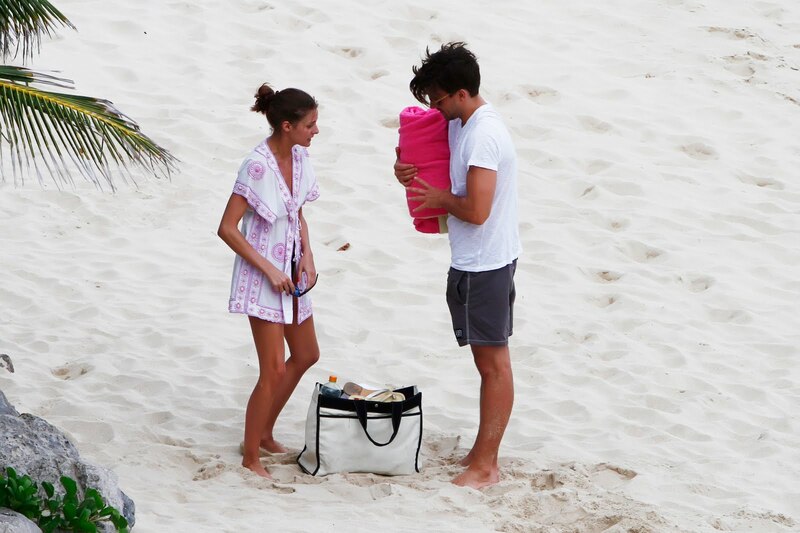 a boyfriend that carries your beach bag..
... and makes sure you've got enough sunscreen on. show a bit more love..
just show a LOT of love. haha! you are so funny! really like this post!! ahaha...we need also a model boyfriend! she's beautiful i like her beach style! haha so funny, loved it!! Olivia Palermo is soo lovely & her styles are stunning! Great page! Can't say anything else!! What my Blog, too, if you love Fashion! Does anyone know where Olivia's pink and white printed kaftan is from? It's so beautiful! un post genial!!.. adoro a Olivia Palermo.. para mi es la it girl por excelencia! te invito a pasarte por mi blog y si te gusta me sigas..
She inspires me a lot! Really do love your blog, so lovely! Would appreciate if you'd come and visit mine as well, if u like to..
haha this was a great post!! Love your humor! Yo AMO a Olivia Palermo, asi que amo tu blog!